Gamescon has been more than kind to us with several announcements revolving around the impending Star Wars Battlefront game, but the news does not stop there. Microsoft has announced that a Halo Wars 2 will be coming to Xbox One and Windows 10 in the Fall of 2016. The original Halo wars was created by Ensemble Studios back in 2009 and the only announcement of the game we’ve heard since was back in 2013 when Phil Spencer, head of Microsoft’s Xbox game division, discussed with IGN about a new Halo Wars. 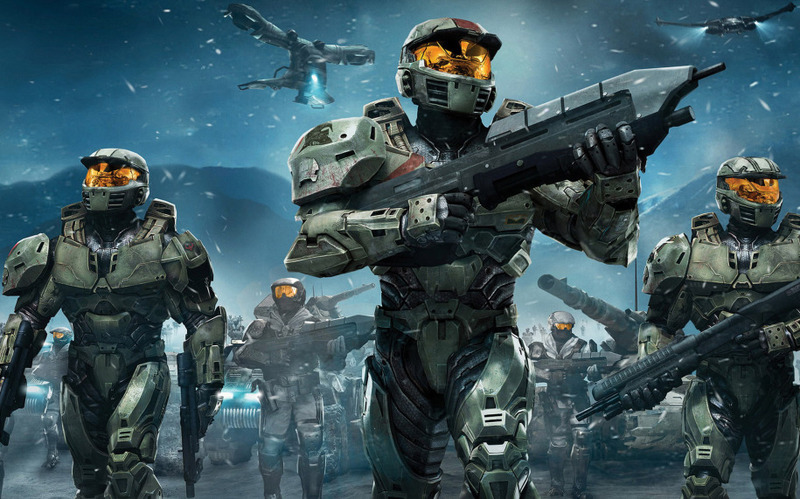 Halo Wars 2’s development will be led by Creative Assembly, the developers of the Total War franchise. The real-time strategy game is set to be an episodic based on events explored in the first game. Halo Wars 2 will be released on both the Xbox One and PC for Windows 10. For all of your PC gaming news, keep up with cpgaming.gg.